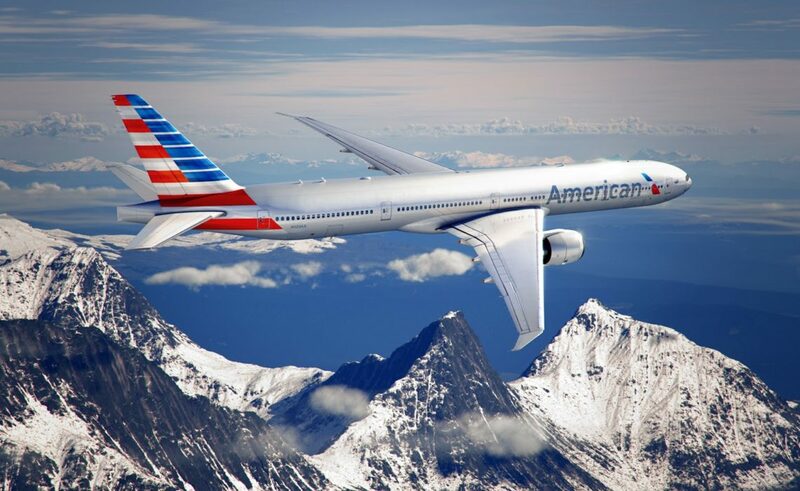 The new flight, operated on Boeing 777-200 aircraft, is American’s ninth US destination served from Heathrow and brings the airline to 21 peak daily departures. In response to strong forward bookings, American has extended the new service to operate year-round. Phoenix offers warm weather, unique desert vistas, world-class golf and spa resorts, and is located in close proximity to the Grand Canyon, ensuring the new flight is already a popular choice with travellers. American’s morning departure from LHR to PHX complements the existing afternoon flight to Arizona’s capital, operated by trans-Atlantic Joint Business partner British Airways. “Our trans-Atlantic partnership with British Airways, now in its ninth year, continues to strengthen and provides new possibilities for both carriers and increased choice for our customers,” said Rhett Workman, American managing director at Heathrow. Once in PHX, American’s hub offers connections to almost 90 onward destinations across the United States, Canada, Mexico and Costa Rica.